So, how’s the fishing today? Can we help? Got a great caption for this Image Caption #149 pic? 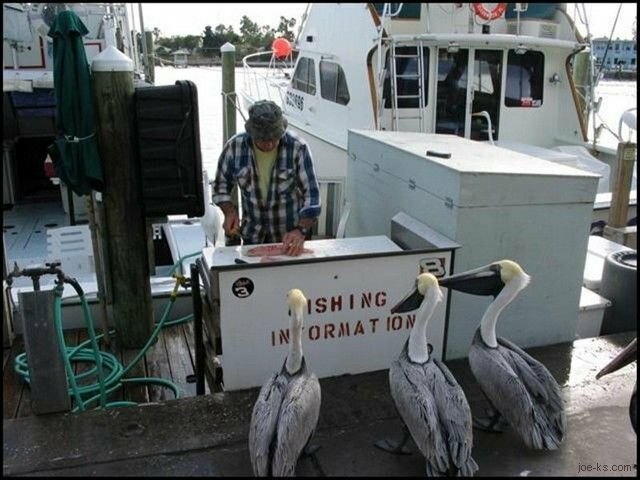 “We would like to know when is the next boat leaving? How Much is it for a ticket?